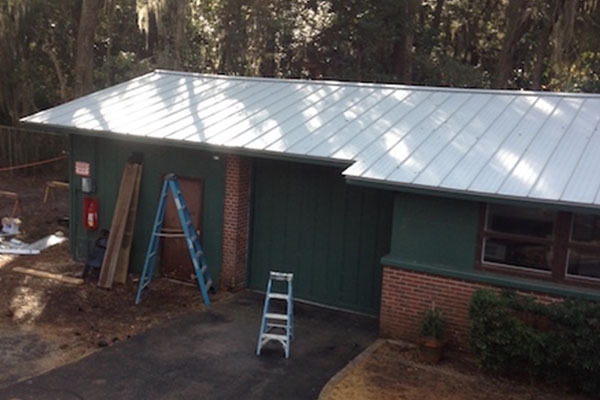 This project was for the replacement of the failing roof at the Maintenance Shop, Maintenance Garage, and Pump House at Fort Frederica National Monument in St. Simons Island, Georgia. The new roof is a standing seam aluminum roof system. This project was for the rehabilitation and mitigation measures to repair the site septic system at Blue Heron Depot Mine 18 in Big South Fork National River and Recreation Area, Stearns, Kentucky. The project also included a gravel access road to the site. 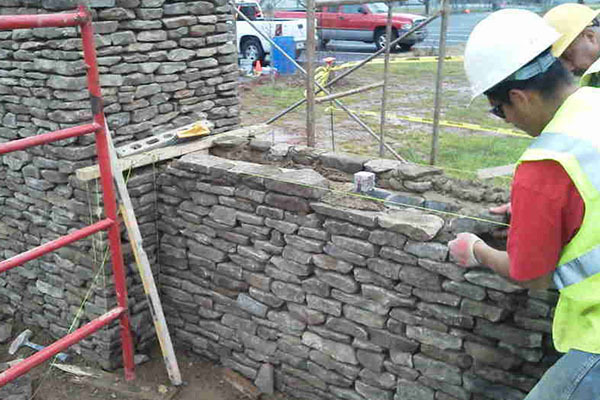 This project involved 13 separate locations at Cowpens National Battlefield located near Gaffney, South Carolina. Hydra was responsible for demolishing and installing ADA compliant signage and parking spaces, new sidewalks, handicap accessible curb ramps, concrete pads, remove and install new drinking fountains, landscaping, asphalt repairs to a paved trail, repairs to gravel trail and demolition and paving of the trailhead parking area. This project improved the ineffective 1300 GPD septic tank presently in use at Cowpens National Battlefield (COWP) by installing a new expansion tank to handle the increased sewage volume during major Park events. Also a new valve control box, overflow alarm, and flow switches were installed. All modifications to the system were reviewed and approved by the SERO Public Health Service Officer over COWP and sent to the county health department for approval. This project was located at the Ninety Six National Historic Site in Ninety Six, South Carolina. 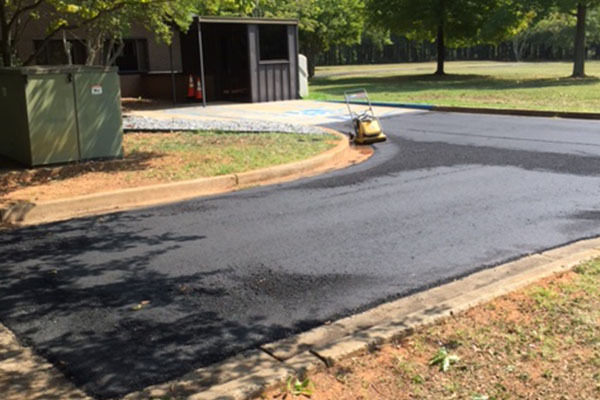 The work included repairs, resurfacing and restriping of the Visitor Center parking areas, resurfacing of the bus loop, resurfacing of a portion of the maintenance road and maintenance area. 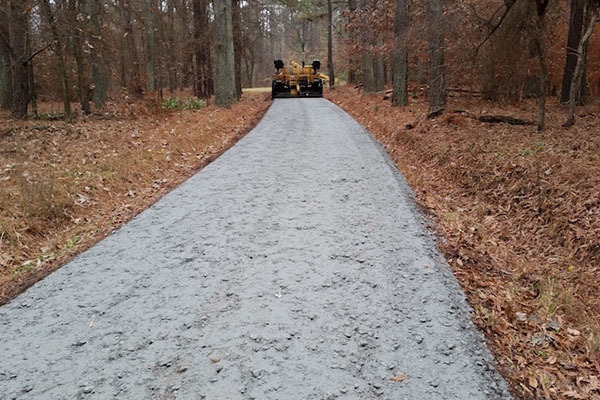 The project also included repair and rebuilding of an eroded section of Bumble Bee Hill Road. This project is located at the Lowndes County Visitor Center in Hayneville, Alabama. 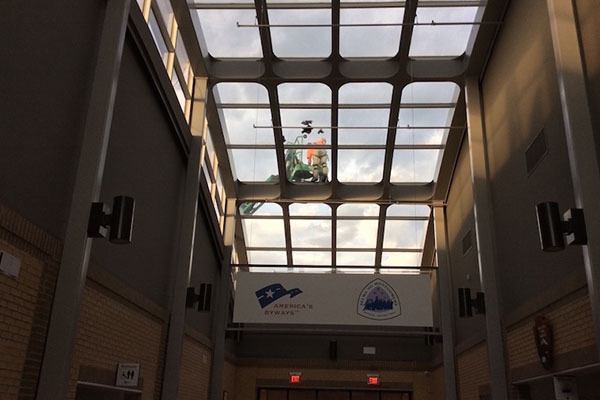 The purpose of this project was to determine the cause of the persistent water leaks in the glass atrium roof of the Lowndes County Visitor Center and undertake repairs and replacements of defective components. 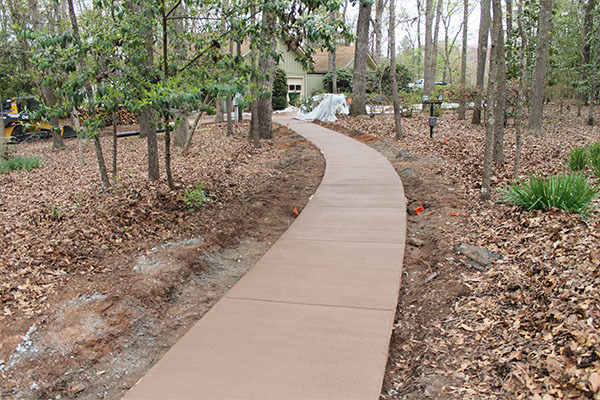 This project was performed at Kings Mountain National Military Park in Blacksburg, South Carolina. 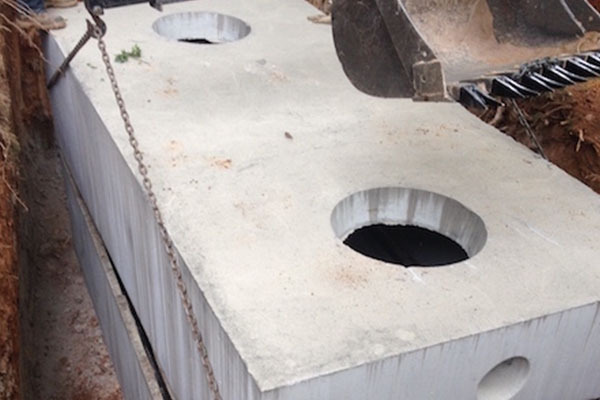 This project involved the installation of a septic tank system that will replace the non-efficient wastewater plant that was installed in 1975. Included in the work was the installation of the septic tank and drain fields, as well as a lift station for the visitor center restrooms and re-piping the wastewater flow from the wastewater plant to the new septic tank. Hydra Engineering & Construction was awarded this project located in Sandy Springs, Georgia. The primary work of this project was to construct three of the stone sign bases, excluding the manufacture and mounting of the information (wooden) portion of the signs. National Park Service (NPS) officials aided the contractor in positioning the layout of each sign specifically for individual sites. The sign bases were essentially identical in form, mass and materials but varied slightly dimensionally as a result of site conditions, and sign verbiage. 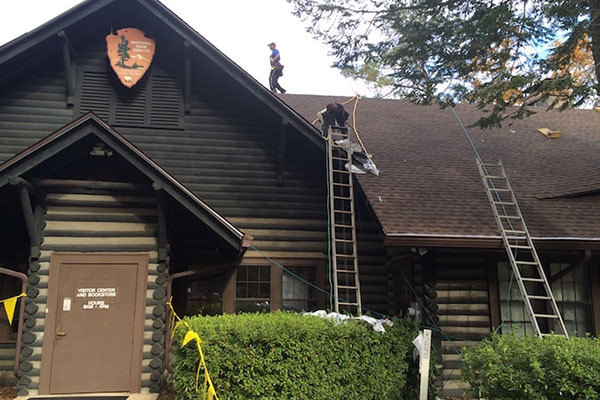 The approximately 6,000 square foot roofing system at the Hewlett Lodge had reached its effective life. It was estimated that approximately 30 percent of the system was failing to some degree. More frequent repairs were becoming necessary slowly leading to the complete failure of the system. The previous roof was installed 18 to 20 years ago. About 10 years ago approximately 10 percent of the roof was replaced due to failure in a specific location. Copper flashing was replaced around the chimneys and other penetrations about 10 years ago. This project replaced the shingles completely, repaired structural decking as required, installed motion activated exterior lighting where needed, added copper flashing where needed, and installed attic boardwalk. Hydra Engineering & Construction was awarded this project located North of the Historic Fort Pickens, on the West end of Santa Rosa Island. 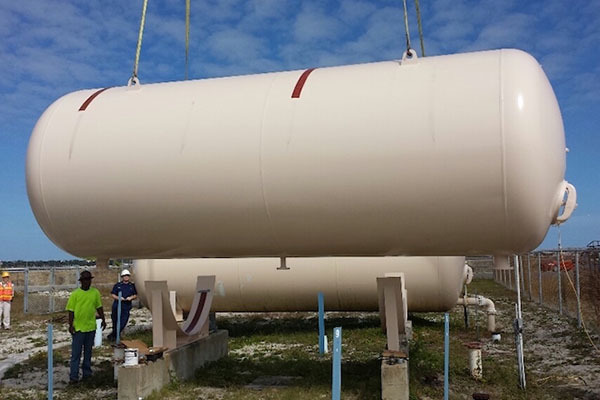 The Work consisted of all labor, materials and equipment necessary for like in kind replacement of ASME certified 7,500 gallon hydro-pneumatic tank to include all appurtenances for an operational system. All work was in accordance with all applicable local, state, and federal codes and comply with manufacturer instructions or recommendations . 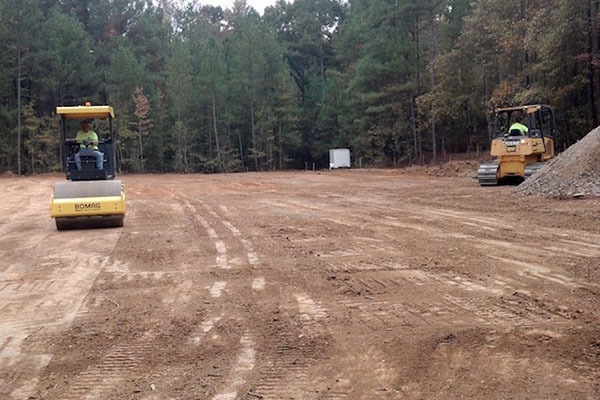 Due to the dramatic increase in visitation over the last few years, Hydra Engineering & Construction had been contracted to design and build the expansion of the existing parking lot area and entrance road along with the canoe launch area at the Congaree National Park, located in South Carolina. The project also included design and construction of a canoe launch along the Cedar Creek and bank stabilization measures at the existing bridge over Cedar Creek. Hydra Engineering & Construction was awarded was as the Designer and Prime Contractor for this project, which was located at the Chattahoochee River National Recreation Area in Georgia. 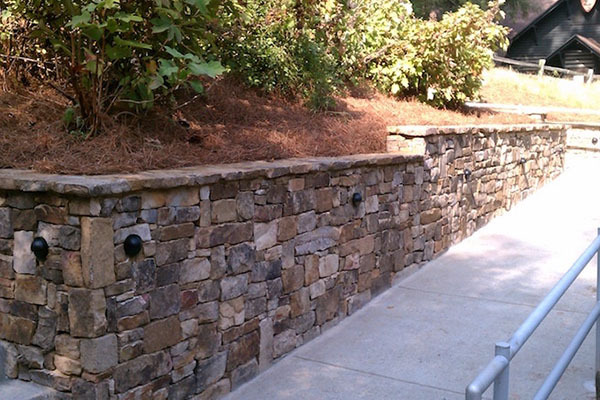 The scope of work included the design and installation of lighted stack rock retaining walls along with stormwater improvements to reduce the risk of water intrusion into the office buildings. long by 30’ wide. Two of the slabs were constructed above water line and pushed into place. 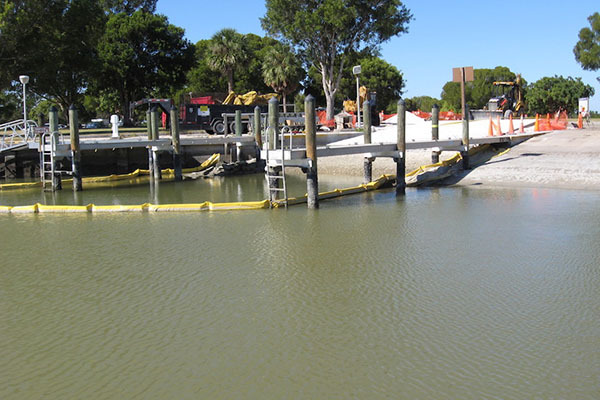 The section of the boat ramp that would remain above water line was cast in place. 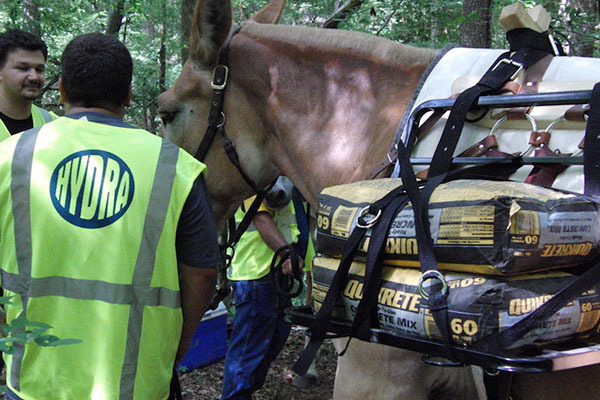 Hydra Engineering was contracted to design and construct 11 fiberglass pedestrian / equestrian bridges located throughout the Chattahoochee National Recreation Area. The majority of these bridges were damaged by a historic flood on the Chattahoochee River in 2009 and need to be replaced to facilitate use of the park. Several of the bridges were completely destroyed by the flood. The project also included the design and re-construction of over 1,000 feet of wood boardwalk and trail repairs that were also damaged by the flood. The flooding also caused extreme erosion at one boat ramp and slope stabilization was required to prevent possible damages. Landscape areas in several parking areas were graded to remove silt left by the retreating flood waters and a landscape plan was developed. A large picnic area was also regraded to remove silt and mulch was added to make the area more user friendly. 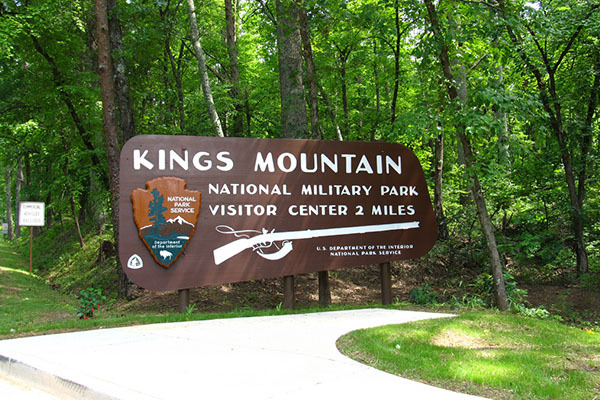 Hydra Engineering & Construction is the Prime Contractor for this project located in Kings Mountain National Military Park, South Carolina. Hydra will install back-up generators appropriate to the size of the Headquarters and Library buildings, and will upgrade the electrical system in the Library building to meet all current NEC codes. Hydra Engineering & Construction was the Prime Contractor. This project was located at the Jimmy Carter National Historic Site in Plains, Georgia. Hydra replaced missing mortar in the brick patio and changed an existing gravel, uneven walkway into an integral colored concrete walkway, which addressed safety issues and concerns. The total surface area of the patio was 1,450 square feet and the integral color was required to match the adjacent ground. Sumter County, Georgia. 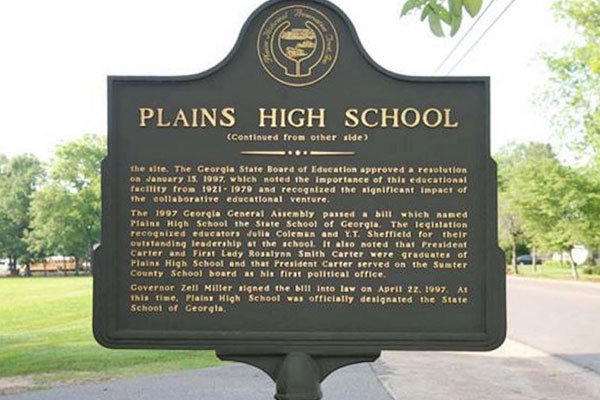 Hydra is responsible for replacing 20 windows in the Plains High School Auditorium, which is part of the Jimmy Carter National Historic Site, Plains, GA.